for $1,389,000. The lot size is 1.94 Acre(s). Amazing future development opportunity in prime location of Fontana, conveniently located near Victoria Gardens Shopping Center. A builder's dream of 1.94 acres of flat land located along the Historic Route 66 with panoramic views of The San Gabriel Mountains. 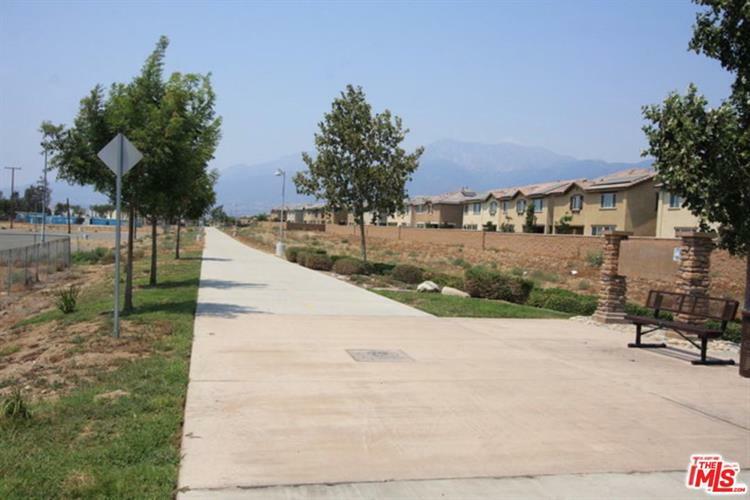 Rare R-5 zoned parcel among the very few left in the City of Fontana. The land consists of 84, 506 square feet of flat land and is zoned R5 Mixed-Use for that allows up to 97 units or develop for other Mixed Uses including Single Family Residence Detached/Attached, Multi Family Homes, Religious Center, Day Care Center, Storage Use, Planned Unit Development (PUD) and/or Senior Housing w/ Conditional Permit. 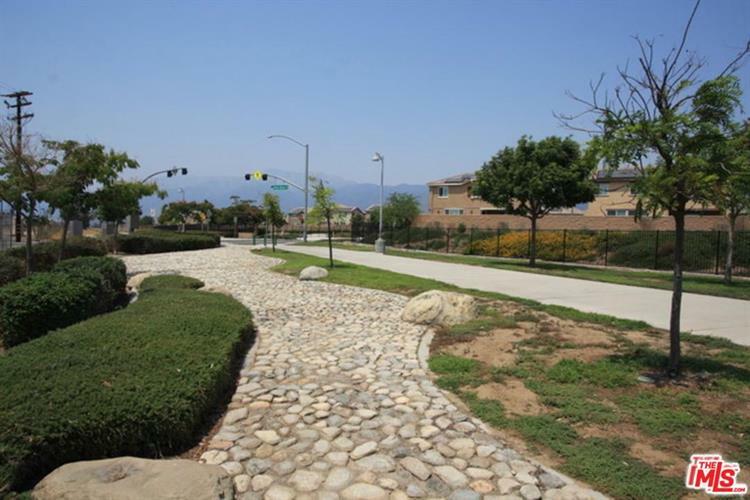 Located on The Historic Route 66 and along the Pacific Electric Inland Empire Trail ( 18-mile long trail that spans from Claremont to Upland to Rancho Cucamonga to Fontana and to Rialto ). 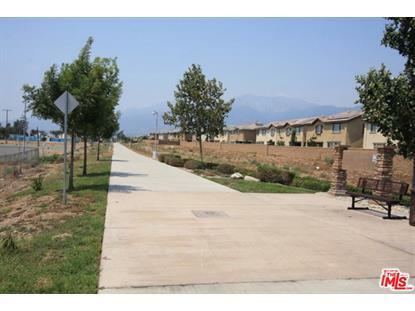 City of Fontana may grant a variance for different zoning.